Nestled inside an oceanfront resort complex is Sea Pointe 901PH, a North Myrtle Beach, SC beach vacation destination ideal for larger families and golf foursomes. 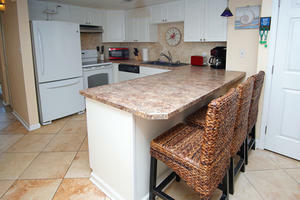 This beach vacation rental condo features five bedrooms that comfortably accommodate more than one dozen people. 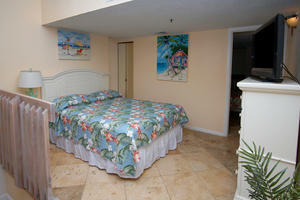 So you have enough space to bring Grandma and Grandpa with you on your Myrtle Beach, SC beach vacation! 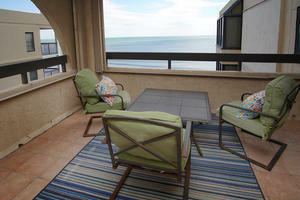 The Sea Pointe 901PH beach vacation rental condo is a two-level penthouse with 2,200-square-feet. 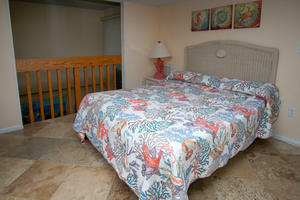 Two master bedrooms extend breathtaking ocean views for your relaxation pleasure. 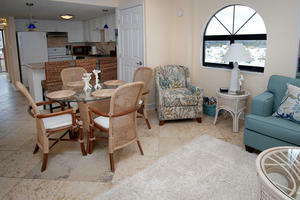 The living room at the Sea Pointe 901PH beach vacation rental condo has a fireplace, and there is also a wet bar. 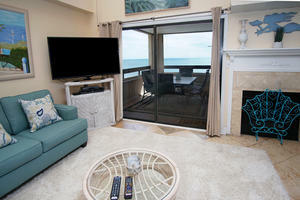 Bring your laptop computer because the Sea Pointe 901PH beach vacation rental condo has high-speed Internet access. 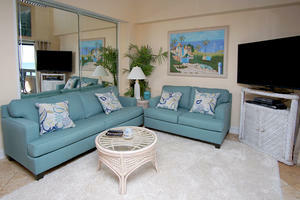 There are numerous TVs, including a 50" flat-screen with Netflix in the living room. 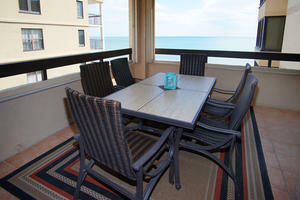 Two ocean view balconies invite you to spend quality time outside watching the beautiful Atlantic Ocean. 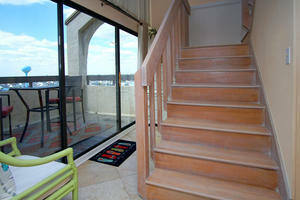 Another balcony overlooks the nearby salt marsh. 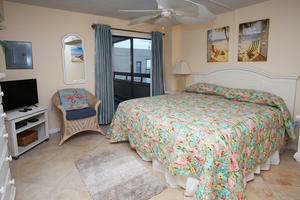 The best feature of the Sea Pointe 901PH beach vacation rental condo is undoubtedly the oceanfront location in North Myrtle Beach, South Carolina. 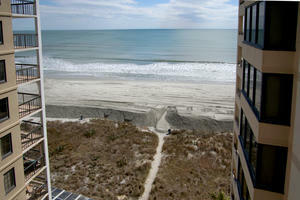 The Sea Pointe 901PH beach vacation rental condo is in the Cherry Grove community. The resort sits just down the street from popular shag dancing beach clubs in North Myrtle Beach, SC and near the Cherry Grove Fishing Pier. 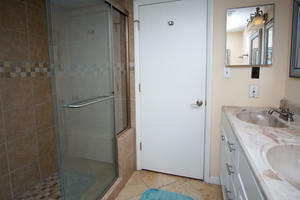 This prime vacation property of the Sea Pointe beach vacation rental condo and resort has private beach access for resort guests. 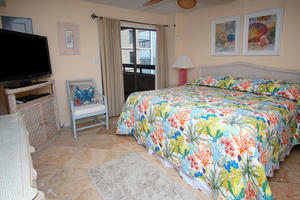 Congregate with colorful beach towels on the white, sandy beaches. Pelicans soaring overhead and an occasional boat on the horizon create a vacation landscape at the Sea Pointe resort that is equally refreshing and adventurous. Life is good when the coastal breezes brush past your face and the scent of sea air tickles your nose. 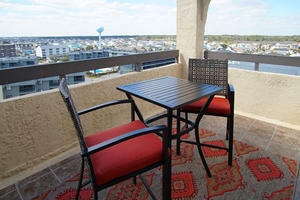 From the terrific location of the Sea Pointe 901PH beach vacation rental condo, championship golf is only minutes away. 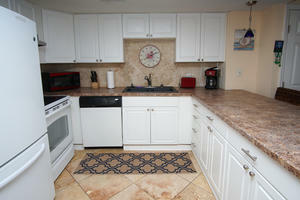 Outlet shops, antique stores, museums, Sea Doo rentals, fishing charters and family attractions are in close proximity to the Sea Pointe 901PH beach vacation rental condo and resort. Being so conveniently located to Myrtle Beach, SC amusements and live theatre entertainment makes it easier to squeeze in everything everyone wants to do during their North Myrtle Beach, SC beach vacation stay at the Sea Pointe 901PH beach vacation rental condo and resort.